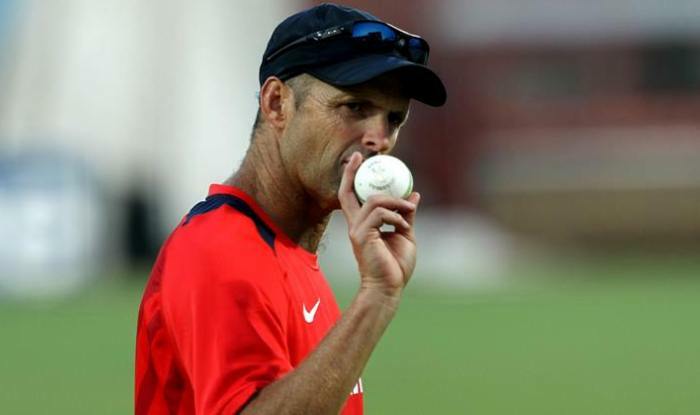 Gary Kirsten, the former South African opening batsman who coached India in the 2011 World Cup triumph on Thursday, believes that the team had played average cricket in the tournament and was really good in the quarter-final clash against Australia.”We had played average through the tournament, we had a really good quarter-final where we were under pressure. In my head, I just thought we are not playing that well and winning. Imagine, when we play well,” International Cricket Council quoted Kirsten as saying. India clashed with Sri Lanka in the finals of 2011 World Cup. Sri Lanka posted 274 runs on the board for the loss of six wickets on the back of a brilliant century by Mahela Jayawardene. 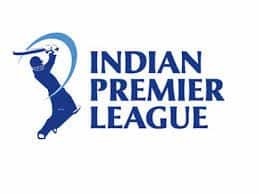 In reply, India was struggling at 31/2 but Gautam Gambhir, Virat Kohli, and MS Dhoni staged a tremendous comeback for the Men in Blue allowing the team to shrug off the target. Kirsten believes that the match was a tight encounter, but he knew that the team had good players so there’s nothing to worry about. “We just had too many good players. Someone was going to get a hundred, and in the end, Gautam Gambhir got (97). He was the rock of our batting line-up. We just had great players around,” he added. 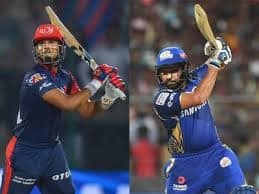 Kirsten also gave insights on why MS Dhoni, then ODI skipper of India promoted himself ahead of Yuvraj Singh in the finals of the match. “There was just some thinking around.. having a left-hand-right-hand combination against Muttiah Muralitharan. 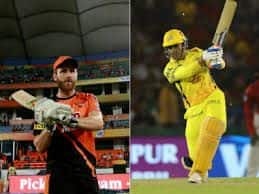 That’s why he [Dhoni] was quite keen to go up the order. He just knocked on the window, and said, ‘I want to go in next and I’d be good for that’. I was not going to say no,” Kirsten said.